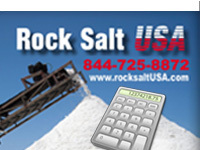 Rock Salt USA is the only source you need for professional grade, premium rock salt for sale in Chicago, IL, East St. Louis, IL, Columbus, OH, Louisville, KY, St. Louis, MO, Milwaukee, WI, Bowling Green, KY, Indianapolis, IN, Champain, IL, Cincinnati, OH, Peoria, IL, Dayton, OH, Nashville, TN, Lexington, KY, Muncie, IN, Ownesboro, KY, Elizabethtown, KY, Madisonville, KY, Springfield, IL, Madison WI, Waukesha, WI, Racine, WI, Kenosha, WI, Waukegan, IL, Rockford, IL, East St. Louis, IL, Aurora, IL, Decatur, IL, Quincy, IL, Carbondale, IL, Kansas City, MO, Columbia, MO, Jefferson City, MO, Springfield, MO, Cape Girardeau, MO, St. Joseph, MO, Evansville, IN, Gary, In, Valparaiso, IN, South Bend, IN, Indianapolis, IN, Lexington, KY, Owensboro, KY, Paducah, KY, Clarksville, TN, Memphis, TN, Chattanooga, TN, Knoxville, TN, Murfreesboro, TN, Dayton, OH, Springfield, OH, Mansfield, OH, Zanesville, OH, Cincinnati, OH, Akron, OH, Cleveland, OH, Rochester, NY, Buffalo, NY, Syracuse, NY, Mt. Morris, NY, Lansing, NY. Monroe County, NY. Lansing, NY. Elmira, NY. Salamanca, NY. Binghamton, NY. Noreich, NY. Cortland, NY. Auburn, NY. Norwich, NY. Wichita, KS, Topeka, KS, Lawrence, KS, Olathe, KS. Des Moines, IA. Cedar Rapids, IA Davenport, IA. Sioux City, IA Iowa City, IA. Waterloo, IA. Ames, IA. West Des Moines, IA Council Bluffs, IA Dubuque, IA. Birmingham, Al. Montgomery, Al Mobile City, AL Huntsville, Al Tuscaloosa, AL Little Rock, AR. Fort Smith, AR. Fayetteville, AR. Springdale, AR Jonesboro, AR. North Little Rock, AR. Jackson, MS. Gulfport, MS Southaven, MS. Hattiesburg, MS. Biloxi, MS. Houston, TX. San Antonio, TX. Dallas, TX. Austin, TX. Fort Worth, TX. Atlanta, GA. Augusta, GA. Columbus, GA. Macon, GA. Savannah, GA. Athens, GA. Charleston, WV. Huntington, WV. Morgantown, WV. Parkersburg, WV. Wheeling, WV. Omaha, NE. Lincoln, NE. Bellevue, NE. Grand Island, NE. Kearney, NE. Philadelphia, PA. Pittsburgh, PA. Allentown, PA. Erie, PA. Reading, PA. Tulsa, OK. Norman, OK. Broken Arrow, OK. Lawton, OK. Edmond, OK. Oklahoma City, OK. Minneapolis, MN. Rochester, MN. Duluth, MN. St. Cloud, MN and the nearby areas. 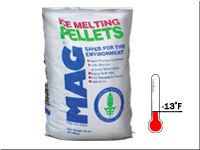 We offer the best quality bulk and bag rock salt, calcium chloride, magnesium chloride pellets, and ice melt products available. 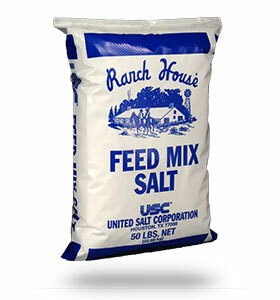 Our professional grade bagged premium rock salt is composed of clean and coarse rock salt. 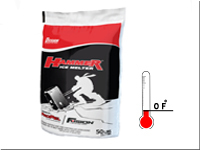 Our products are perfect for de-icing and making sure your property is safe in even the coldest weather. 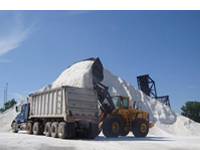 With our convenient delivery services, it’s easy to get a truck load of bulk road salt delivered right to your location usually within 48 hr. 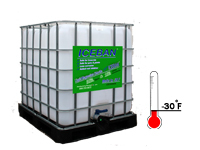 Our commercial wholesale ice melt products are guaranteed to melt the ice that has accumulated on your walkways, parking lots, and stairways. 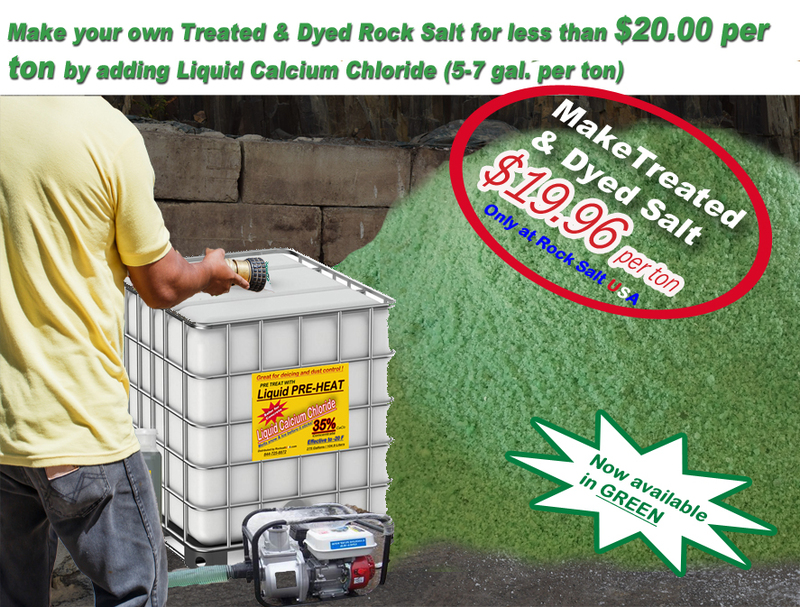 When you need fast and effective ice melt and rock salt for sale, you can depend on Rock Salt USA to provide you with just the right solutions. 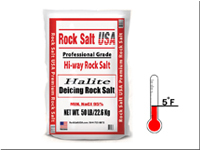 We provide the most effective Hi-Way rock salt, premium rock salt ice melt, calcium chloride pellets, and flake and Magnesium chloride for your needs. 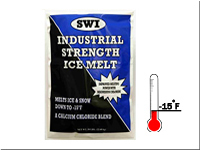 Even the thickest ice can’t withstand the fast acting capabilities of our premium ice melt products. 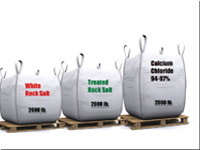 Place your bulk rock salt order today and get the results you want without the wait. 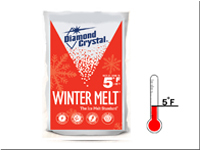 RockSalt USA has a variety of wholesale ice melt products that begin working right away to break through the toughest layers of ice. 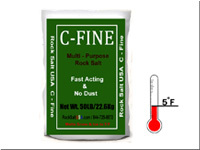 Our de-icing salt has been specially formulated for powerful, fast acting results. 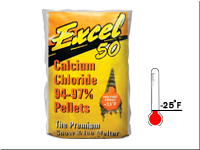 Whether you need calcium chloride pellets/flakes, commercial ice melt, industrial ice melt, or any other de-icing products, we have just the right products for your needs. 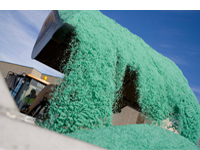 The East St. Louis, IL location has been relocated to our St. Louis facility. 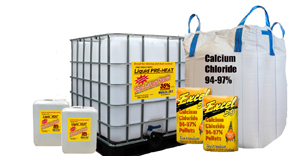 Contact us to place your order securely by calling (844) 725-8872 today.